Ideal For Busy Applications: Built to perform for superior results. 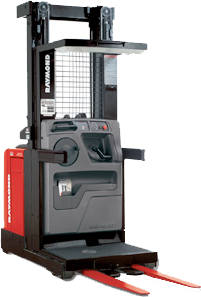 Ergonomic, intuitive Controls: Improve Order Picking Productivity. ACR System™: Provides quick acceleration, longer battery shift life, and lower maintenance cost.